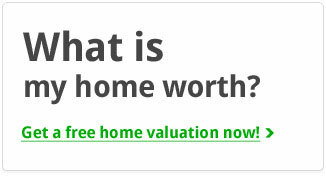 Looking for a home in Pacific Woods? 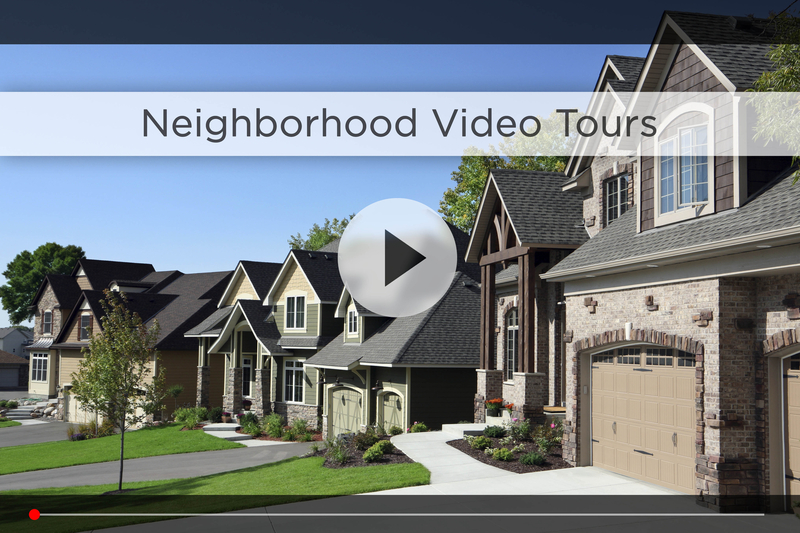 Let Nebraska’s #1 team give you a behind the scenes video tour and check out the latest Pacific Woods homes for sale. Pacific Woods is a neighborhood of custom-built homes located justeast of 204th & Pacific. With homes built so recently you’ll see everything is new and wide open, especially with the Sandlot Baseball Fields just to the east and Lawrence Youngman Lake right across Dodge. So the area has the country feel of Elkhorn while being close to the best of West Omaha. As part of the highly regarded Elkhorn School District, younger kids can walk to Fire Ridge Elementary on the north end of the neighborhood, Elkhorn Ridge Middle School is just east across 180th street, and Elkhorn South High School is just south of 204th & Pacific. For your daily shopping, Hy-Vee is right on 180th & Pacific, Walmart, Lowes, Target and Bakers are minutes away between 170th and 192nd and West Center. That area also has some of Omaha’s most popular restaurants and nightlife options like Upstream, Louie’s Wine Dive, Parliament, Roja and The Blatt. If you want to stay fit, check out Black Clover Fitness on 192nd & Q, or the huge, family-friendly LifeTime Fitness on 170th & Center. If you enjoy a weekend golf outing, be sure to check out Pacific Springs, just east off 168th & Pacific, or Indian Creek, just 10 minutes north by Olde Towne Elkhorn. 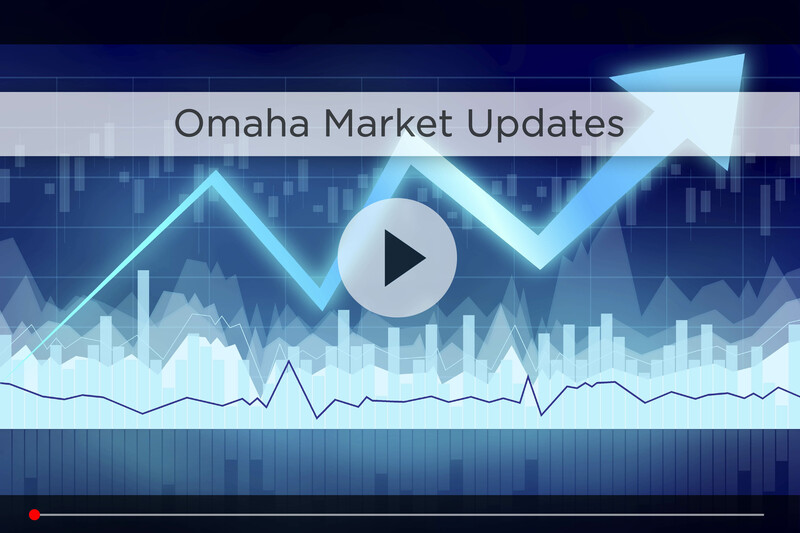 For commute time, you’re best bet is taking 180th up to West Dodge to hop on 680 and then I-80, that way you’re only 30 minutes from downtown Omaha in good traffic. 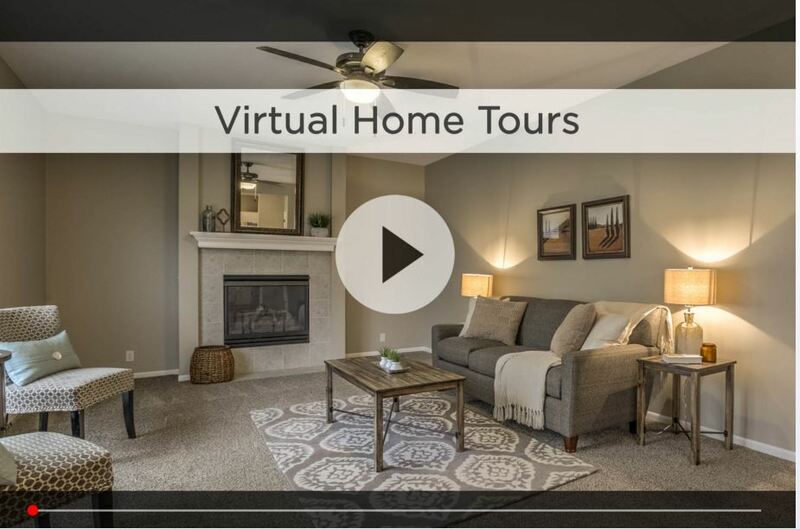 For additional information on any of these Pacific Woods homes for sale, first click the picture of the home and from the Detail page, click Contact An Agent or Schedule a Showing. As Nebraska’s #1 team, we can give you detailed information and schedule a showing even if the home is listed through another agent or brokerage.